Checked all the Mobidea’s tutorials but you’re still feeling lost on our platform? Daliya is our dope Community Manager and she’s gonna tell you everything you need to learn about Mobidea! Check this cool webinar (slides here) and understand how to navigate your account, set up tracking, create effective campaigns, and find out how to analyze your first results like a pro! We’ll give you 10 beginner’s mistakes that you must avoid when starting your affiliate marketing journey to the top of the online monetization mountain! At the end of this wicked webinar, Daliya answered some affiliate questions. 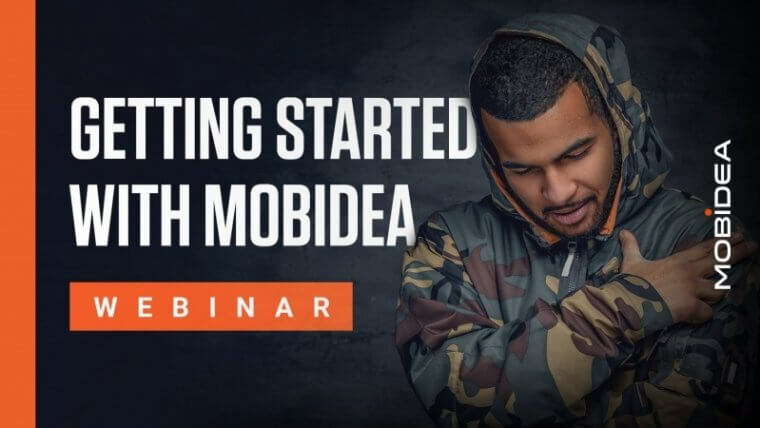 Press play RIGHT NOW and learn how to work with Mobidea!